Are you looking for an extraordinary challenge? Then you are right here! 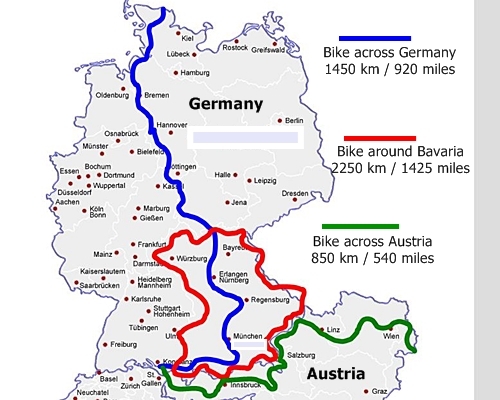 Or to put it lightly, these long-distance bike tours in Germany or Austria are to be as good as one's word. Very important to know: There are no "ready made" travel program. We are planning any of these tours individually with you. 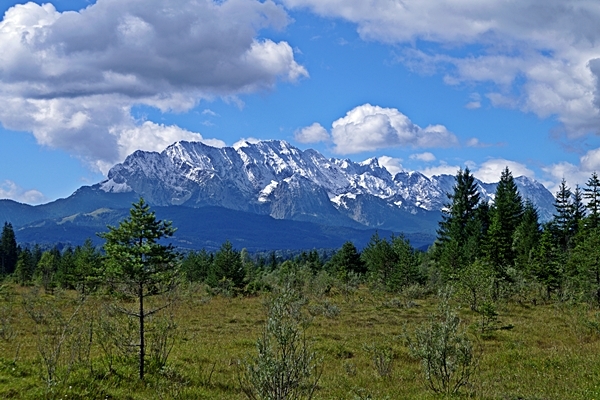 The tour price is based upon the duration of the trip and the selected types of accommodations. 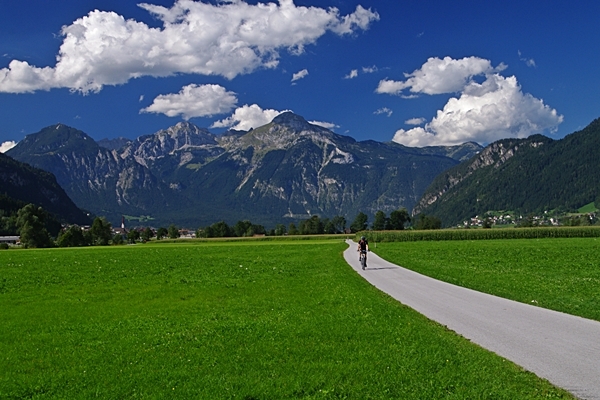 An impressive cycling tour through the Alps Republic of Austria. From Lake Constance on the Swiss border to Lake Neusiedl at the Hungarian border. "That can't be done". This is the opinion of most of the German cyclists! We say these peoples are sissies. 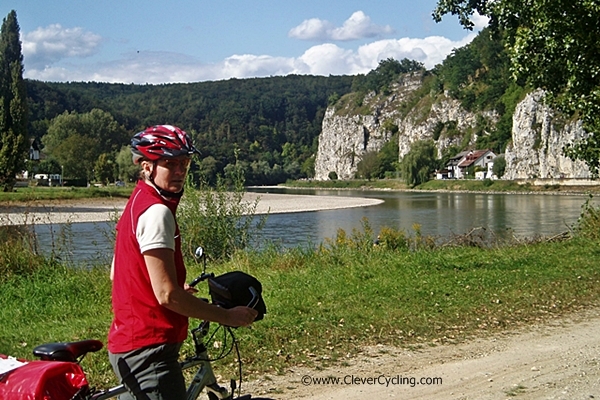 We have tested this magnificent tour and are of the opinion: For well-trained cyclists no problem! How about you? How far are you willing to go? The best will be, you click here (contact) and send us an e-mail with your questions. We look forward to your message.